I may (or may not) have been a guest mentor on The X Factor. Who am I? 9. 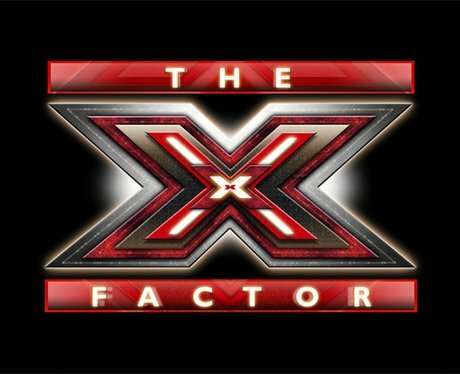 I may (or may not) have been a guest mentor on The X Factor. Who am I? Click next for another clue. See the full gallery: Guess The Pop Star?